Chad Seiter is the composer for the beautiful ReCore soundtrack. We know that every time we listen to it, we have some great memories. We’d like hear some of yours! 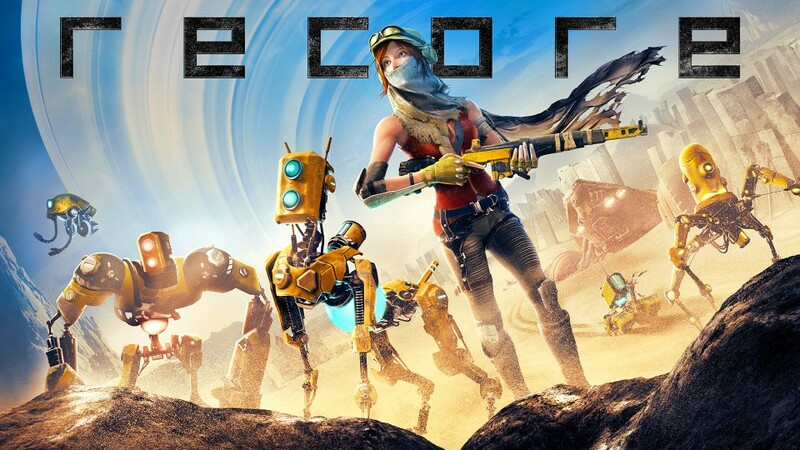 Go ahead and give a listen to the soundtrack and share your favorite track or moments with us @ReCoreGame. If you’re interested in owning the soundtrack, you can buy it on Amazon or Itunes.